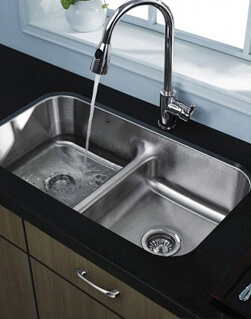 Brita Stainless Steel Sink Welcome to BRITA where water finds itself. 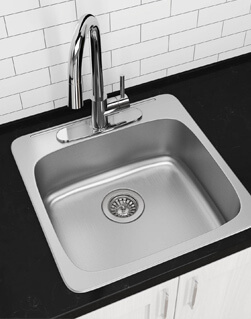 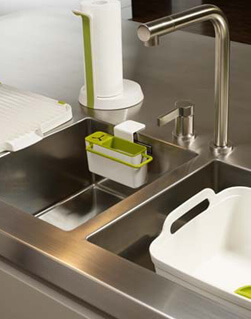 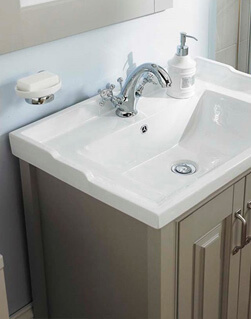 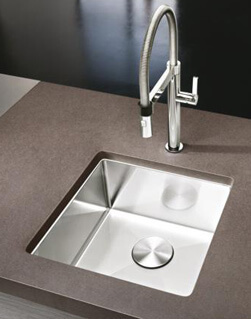 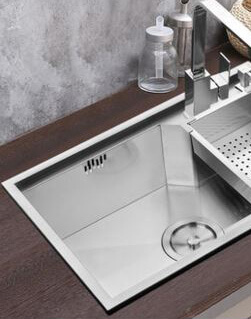 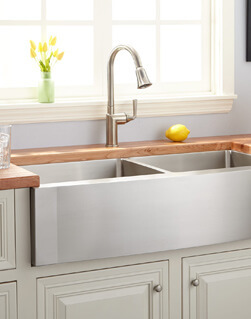 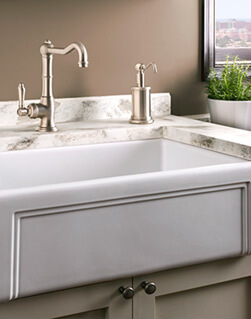 From premium stainless steel kitchen sinks in European designs, to unique vitreous porcelain sinks, you will find the perfect expression of your artistic vision in our extensive lines. 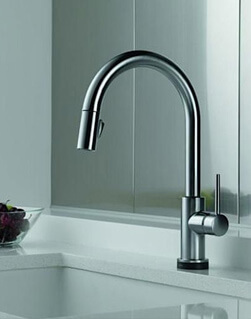 Brita is located in Springfield, VIRGINA for convenient shipping across the state. 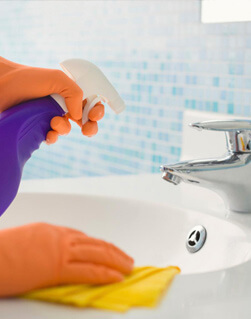 Included in each order is our priority to serve best quality, value and service.